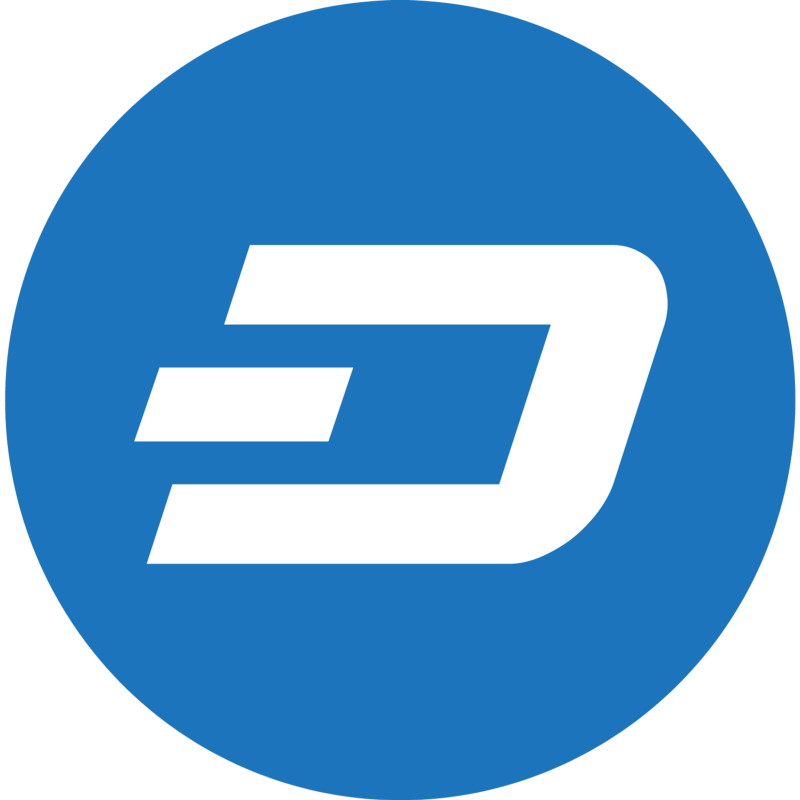 At Dash, Dash’s core is a unique fully-incentivized peer-to-peer network. 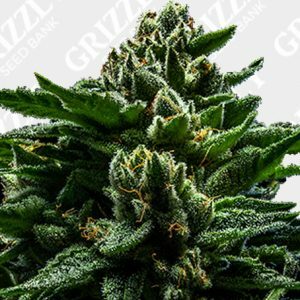 Miners are rewarded for securing the blockchain and masternodes are rewarded for validating, storing and serving the blockchain to users. 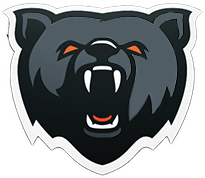 Masternodes represent a new layer of network servers that work in highly secure clusters called quorums to provide a variety of decentralized services, like instant transactions, privacy and governance, while eliminating the threat of low-cost network attacks. 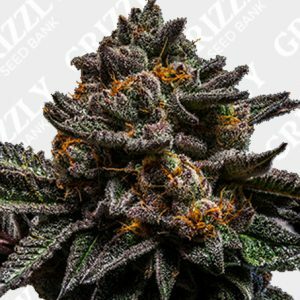 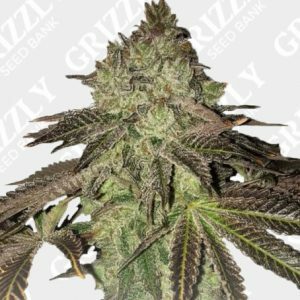 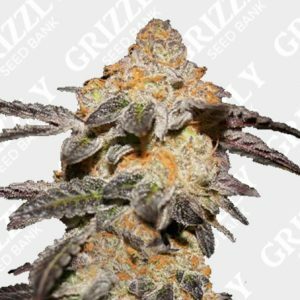 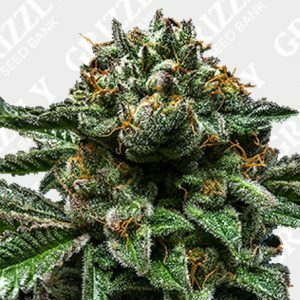 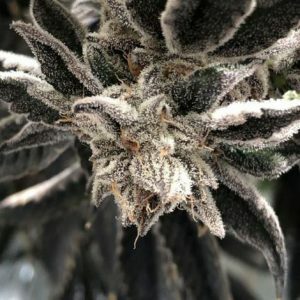 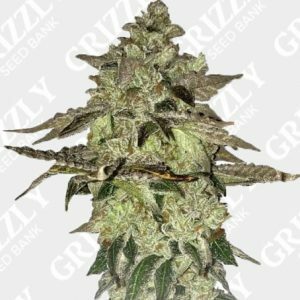 Buy cannabis seeds with Dash at grizzly seed bank.